You’ve made the decision to share your knowledge by creating an online course, maybe you’re hoping to make money, maybe just passive income, or maybe just a bit of change in the world. Whatever your reason, the next question is where to start creating your course? 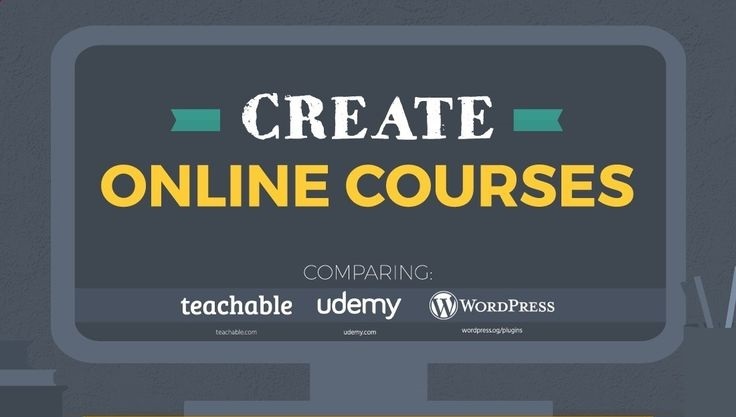 As someone who works in the industry of course creation, one of the most commonly asked questions is, what’s the difference between Teachable and Udemy or WordPress and which one is better for creating a course. To answer these questions (and make your research and decision-making process easier), the infographic below that outlines how Teachable compares to Udemy and WordPress by looking into four aspects: pricing, e-learning platform features, marketing and exclusivity.